I’ve rented houses in the past myself so am aware first hand of how nerve wracking it can be trying to ensure that you are leaving the the house in the best condition to ensure the return of your deposit. I can help you with that by making sure the carpets are as clean as is possible and all at a time to suit you. Most agents and landlords require you to have your carpets cleaned professionally and to provide proof before they will return your deposit. Many agents may well suggest their ‘preferred’ cleaner to you. Normally there is a tie in between the agent and the cleaner meaning that you are unlikely to get best value by using them. The Rutland Cleaning Company are totally independent of all letting agents so I only work for you to ensure the return of your deposit. Despite not working for the agent I am well known to all of them and my high standards and quality of cleaning mean your deposit return will not be held up due to any issues over the carpet cleaning. The timing of the clean is often crucial – the sooner its done after you vacate the property the sooner your deposit can be returned. I am flexible on the hours and days I work and can normally complete your end of tenancy carpet clean on the day you leave the address. I clean to a standard not a price. I undertake the same thorough 12 stage cleaning process as with my regular carpet cleaning – not some cheaper and quicker alternative. I don’t cut corners – I clean them. My advanced techniques and cutting edge detergent free cleaning solutions mean fast drying times. My prices also include any spot and stain removal that’s required. 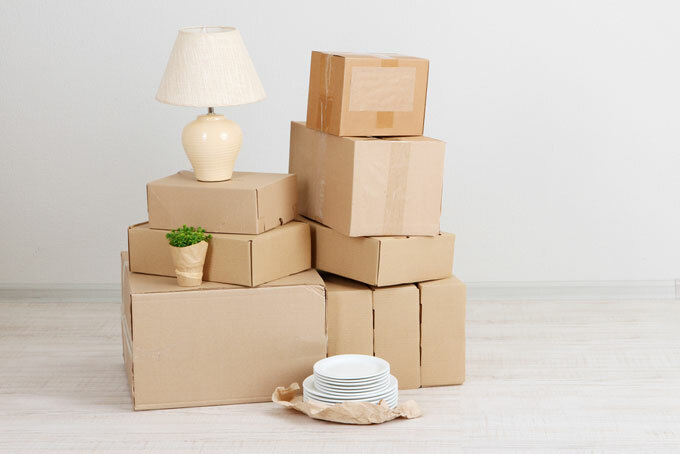 Whilst I don’t undertake general household or oven cleaning, through trusted associates I can point you to other reliable local companies who can provide these services for you to make the whole moving process pain free. For general household cleaning I would suggest Housekeepers of Rutland and for ovens, Oven Fairy. Be warned – unprofessional cleaning of your carpets or the hiring of a DIY machine are a false economy and could jeopardise the return of your deposit. Where the letting agent is not satisfied that the carpet cleaning is not to a professional standard they will be reluctant to return your deposit until they have been re-cleaned. I offer special discount rates for unfurnished homes so contact me now for you free no obligation consultation and quotation.